The influx of companies trying to exploit “Big Data” as a new revenue source has provided a number of workforce challenges for senior managers. Do they hire very smart math folk to devise new algorithms and create a “secret sauce” for their products? 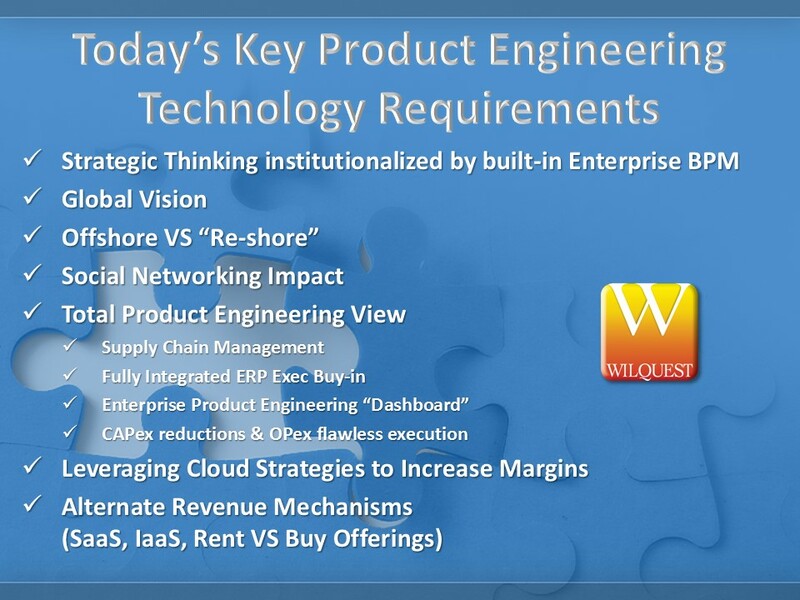 Do they develop or acquire superiors hardware that leverages new Si technology to better process big data? Do they form teams that have practical business experience to ferret out which real problems exist in the marketplace and what approach to analytics will be truly appreciated by customers’ end users? What is actionable information contained in the big data fog? How much information do we need to make decisions? What changes in data are significant and require action? 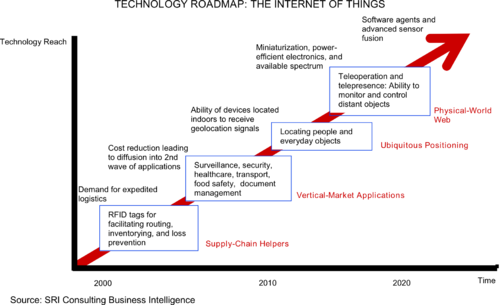 What is a practical “on ramp” to use big data technology? The bottom line is an integrated team of smart technologist stewarded through development with experienced thought leadership will result in the “BIG THEORY” required to make big data solutions palatable and easily digested by the human organism we call an enterprise. Where in reality, meaningful mobile visualization transforms BIG DATA into actionable information. To be successful going forward in voice and data communications, companies must be able to integrate the cost benefits of VoIP wire line carrier transmission with cellular/mobile end-user voice and data product suites. E.G., AT&T, COX et al are bundling offerings to increase conglomerate market share. Wireless and Wire line service offerings – previously, large corporations have spent billions of dollars expanding their PSTN network. As mobile and cellular technologies became available (and dominant) additional investments were spent creating the second stage of telecommunications. 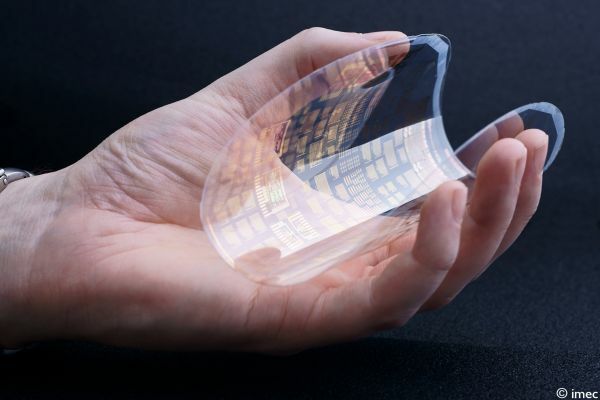 Today, trends are foretelling the final tale in these under-connected technologies. With the introduction of mobile data communications such as 8.02.11 (Wi-Fi) and 8.02.16 (WiMax), the Next Generation Networks (NGNs) will begin to support both data and voice communications, to a wireless end-user, while taking advantage of the cost-effective VoIP network backbone. Smart Phone carriers have already successfully integrated a VoIP/Wireless package for this product-type powerhouse. Integration of voice and data products together such as 802.11 wireless hot spot services, local phone services, and cellular (CDMA, GPS) subscriptions. A key driver to ride this momentum is the ability to penetrate the market with affordable voice services, then maximize product suites with customer up-sell, using the Internet for advertising, provisioning, and selling, eliminating large personnel infrastructures that have, in the past, proved to be too costly for the PSTN Contribution model shrinking gap. In addition, these marketing plans can be handled virtually from one corporate operating entity, for each geographic/ethnic market segment. Finally, success will be contingent on companies familiarity with the sensitive balance between Revenues and associated Cost Minutes of Use (CMOUs), while building and maintaining a low-cost ongoing capital expense network. Revenue vs. Cost Minutes – Although Operating Margins will continue to decrease by MOU, these declines will be offset by the strong demand for wireless data and voice services, both standard and enhanced, worldwide. The addition of wire line and wireless customers in the less developed countries will gain huge market segment and will produce high Revenue dollar figures until the international accounting recalibration of the industry in these “start up” markets. 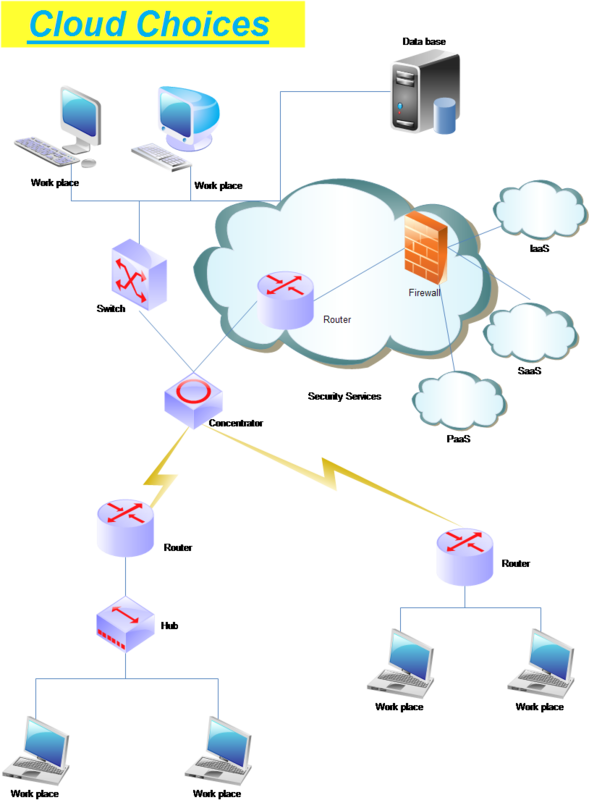 Building a low-cost enhanced service network. While VoIP networks have rendered old business models obsolete, it is expected to drive down the cost structure of providing service. By building a MPLS access network for VoIP, Telecom Engineers, Operators, and Technicians are now located virtually, significant reducing operating costs and initiating an increase in service quality. Because large domestic providers have billions of dollars invested in PSTN networks. Understanding that cost reductions will be a necessity to stay competitive, migrating away from PSTN networks to VoIP will produce a large dilemma of instigating and executing an expense plan, with a result in reduced revenues. RBOC and telephone carrier leaders seem to be slightly behind the curve of independent players who are building their model on the future, instead of the past. How these large conglomerates handle this transition and these financial challenges will foretell their viability and future. Simply put tomorrow’s phone company will not be your parents’ phone company. Will Computers For Seniors push SaaS Adoption? I have a controversial view that the new SaaS adoption rates will be served more by focusing on user benefits VS “tech-selling” buzzwords. A practical example of this would be that I believe the growth in numbers of the “boomer” generation is going to drive more customers to the SaaS/IaaS platform providers. 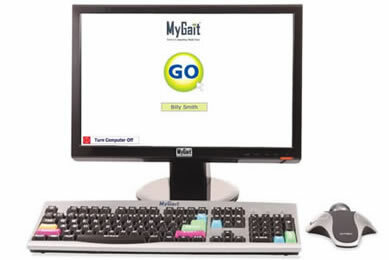 E.G., MyGait below offers not only a computer system tuned to older user needs (magnification, large keys, etc.) but also a service program and financing that essentially signs up the buyer to a SaaS model by selling features and benefits they need. A combination of color coding and Input Method Editor (IME) options is perfectly suited for the older user in the US and international community. A good working example of this is the lighting fast adoption rate in Mobile TelCo of the Windows Phone & Android applications. Reliability expectations from information comsumers will present the bigest chnallenges for chip manufacturers and OEMs in 2013. Leveraging Social Networking as a part of an Enterprise Infrastructure will force HR and IT to work together to harness the tremendous potential of today’s socially networked employees. Info Security and Data Leakage will drive new security methodologies to go beyond strong passwords to protect enterprise information. Mobile computing and Cloud technology will meet up in unusual places like auto and home appliance functional applications. Large Data mining applications will begin utilizing the visualization capabilities inherant new Si chip complexes shipped by Intel et al.